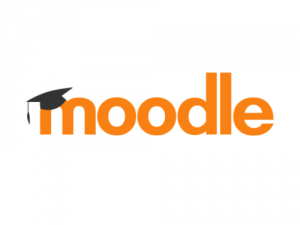 Benefit from platform optimisations and state of the art solutions driven by Edunao’s exceptional team of Moodle, Microsoft and education experts. You want to plan a demo ? 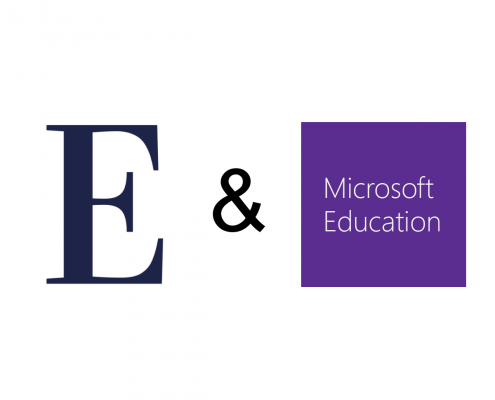 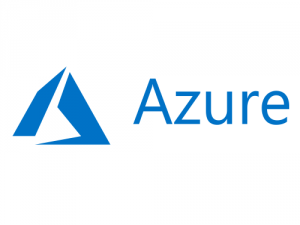 Want to distribute Moodle-in-Azure by Edunao and become our partner ?